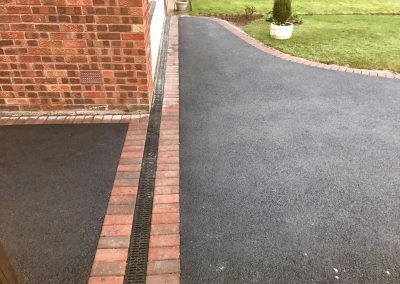 New Drives and Landscapes Limited are professional installers of ACO drainage for patio’s and driveways. 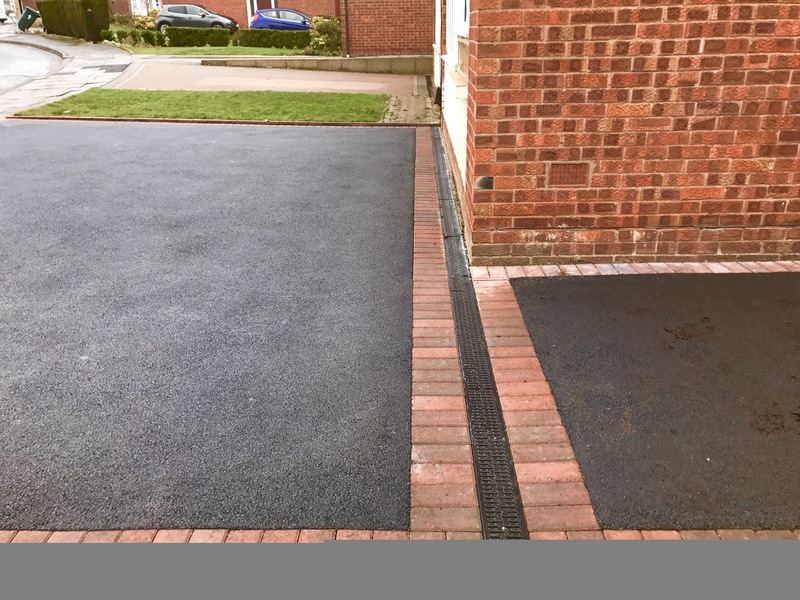 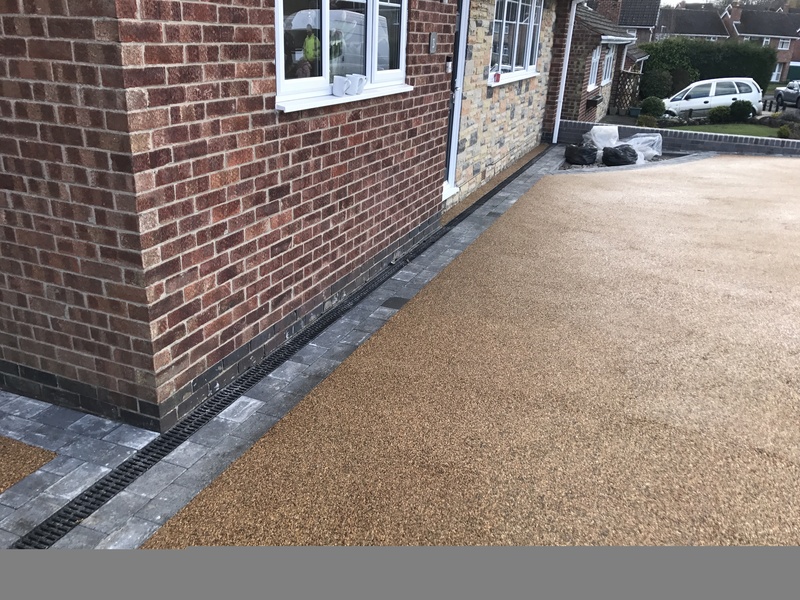 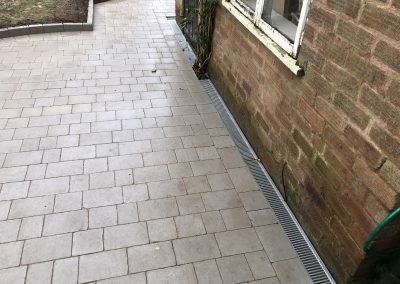 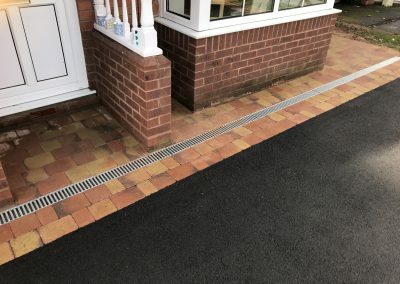 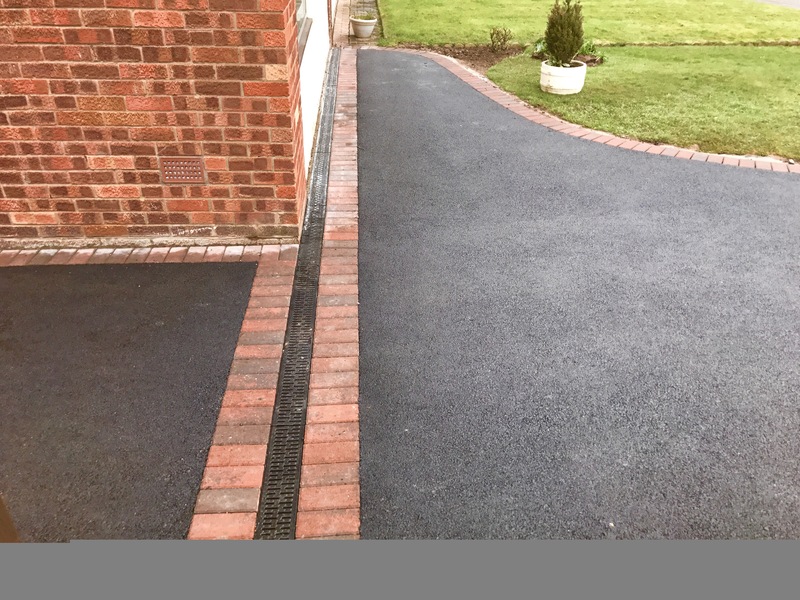 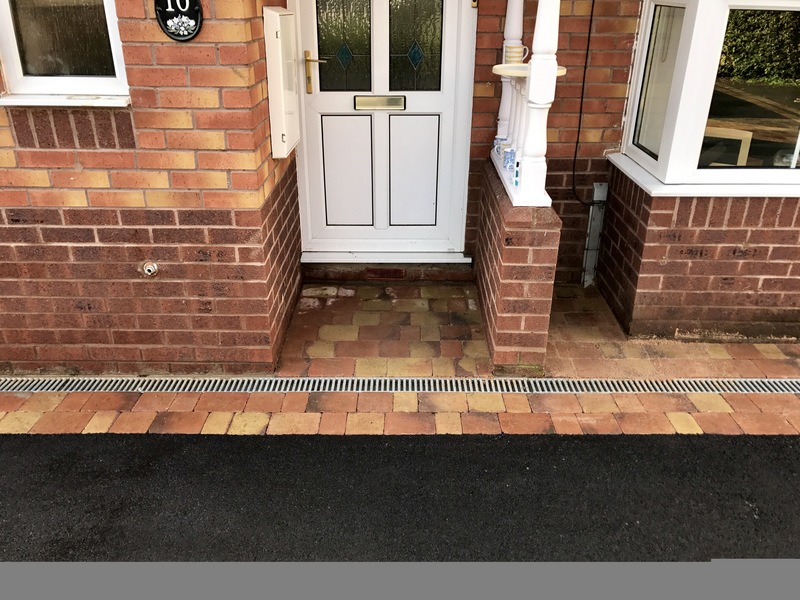 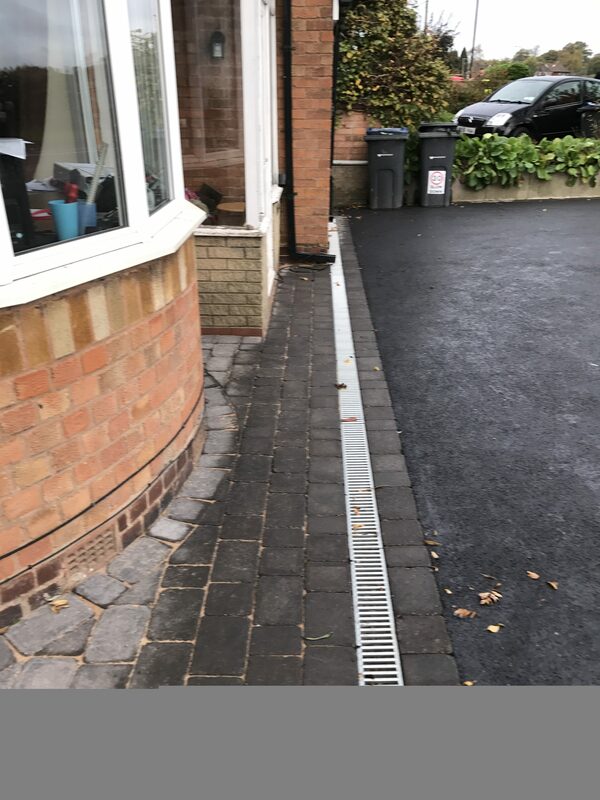 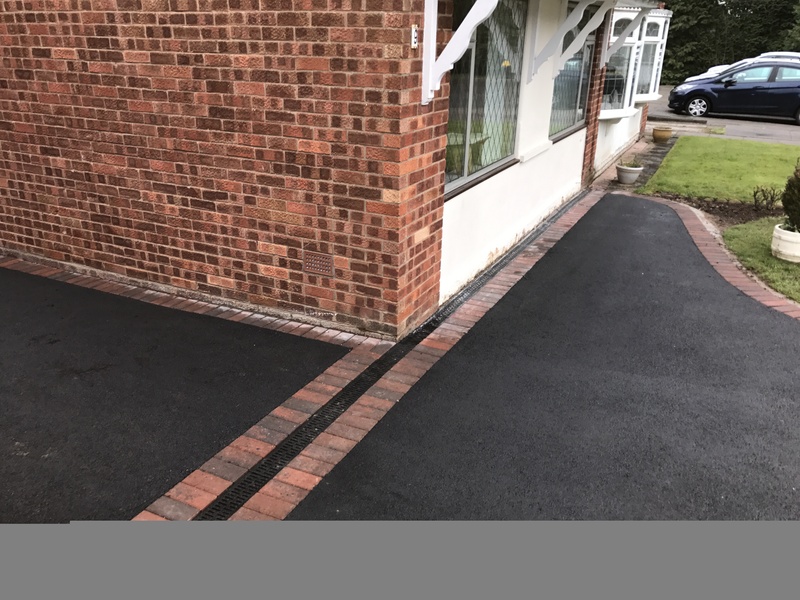 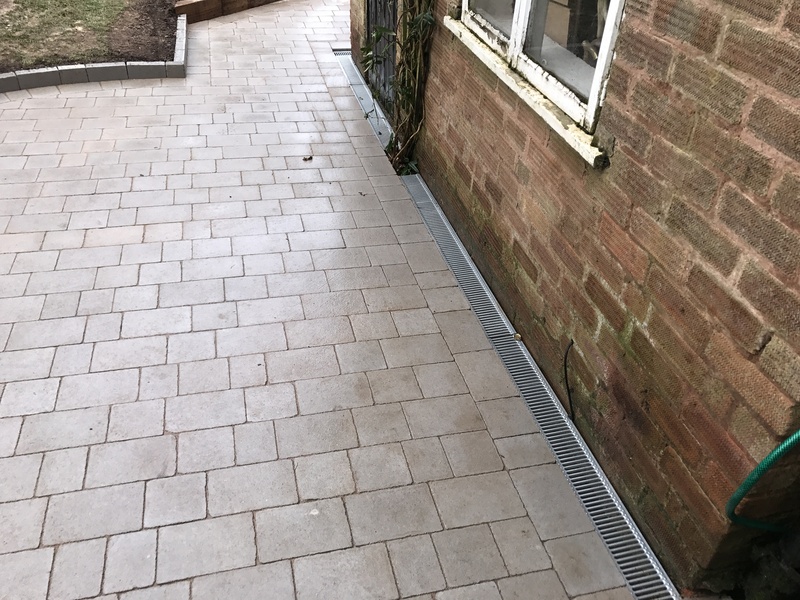 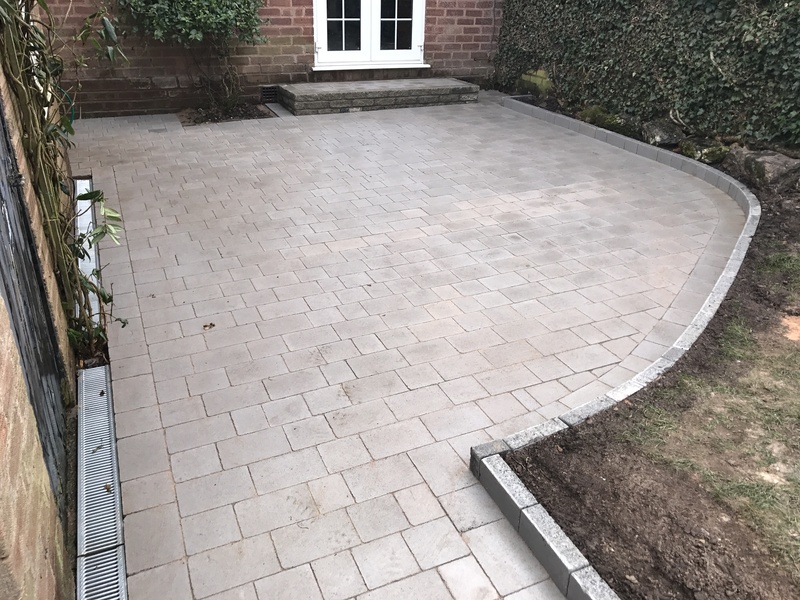 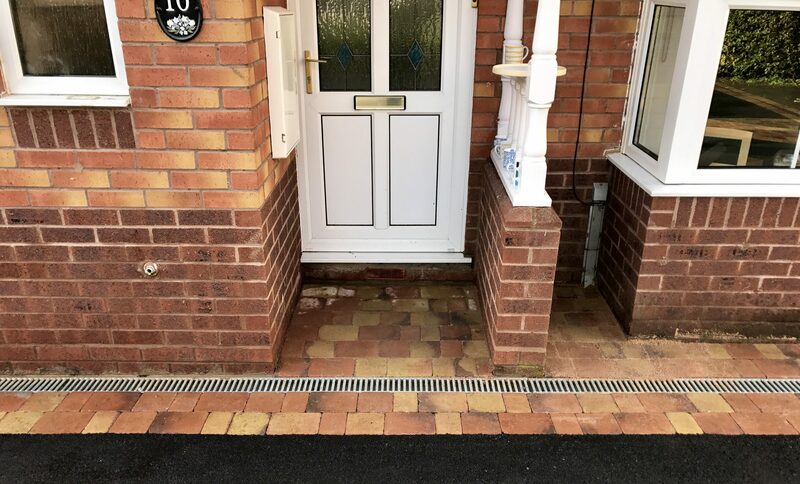 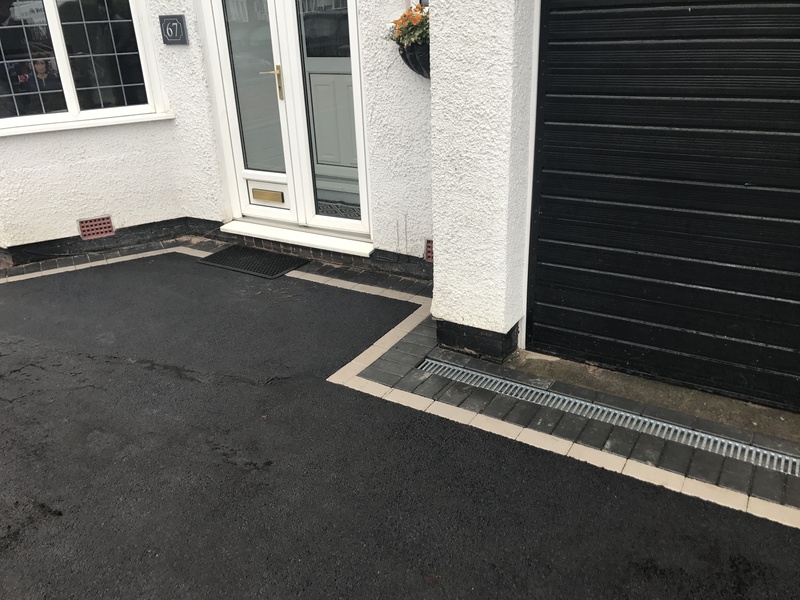 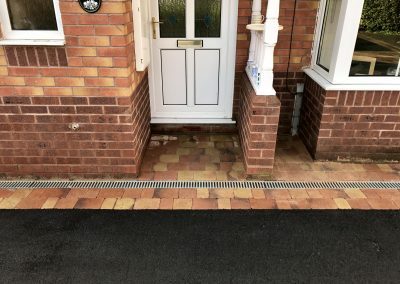 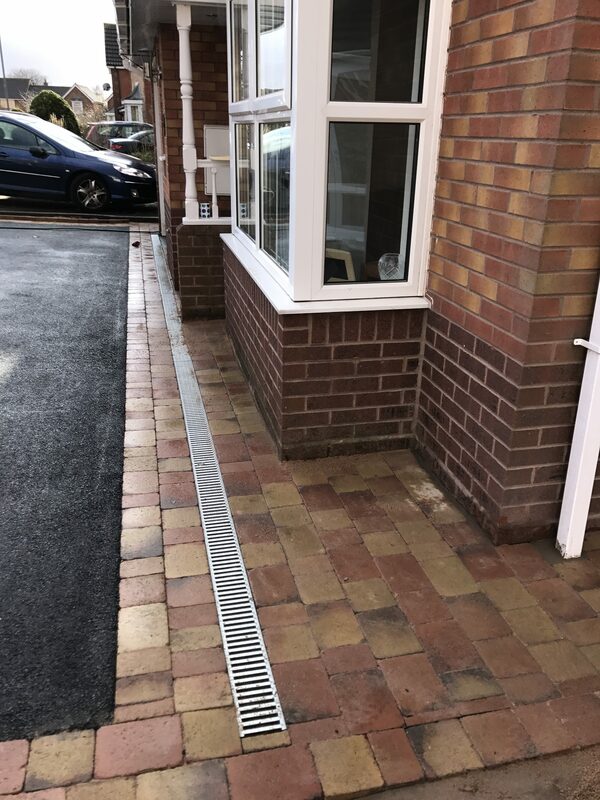 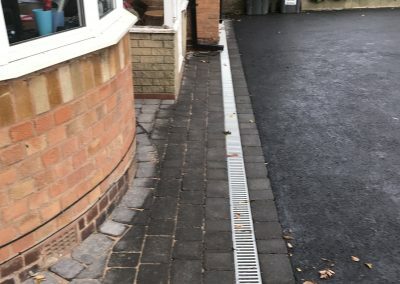 Building regulations require the correct drainage for any patio or driveway where it slops either towards the house or slopes onto a main road. 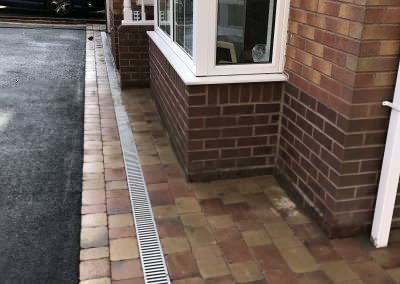 Inadequate drainage is a major cause of flooding in the UK and causes significant damage to property and footings. 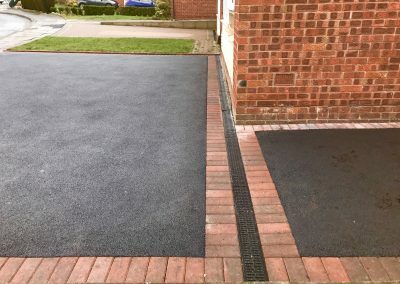 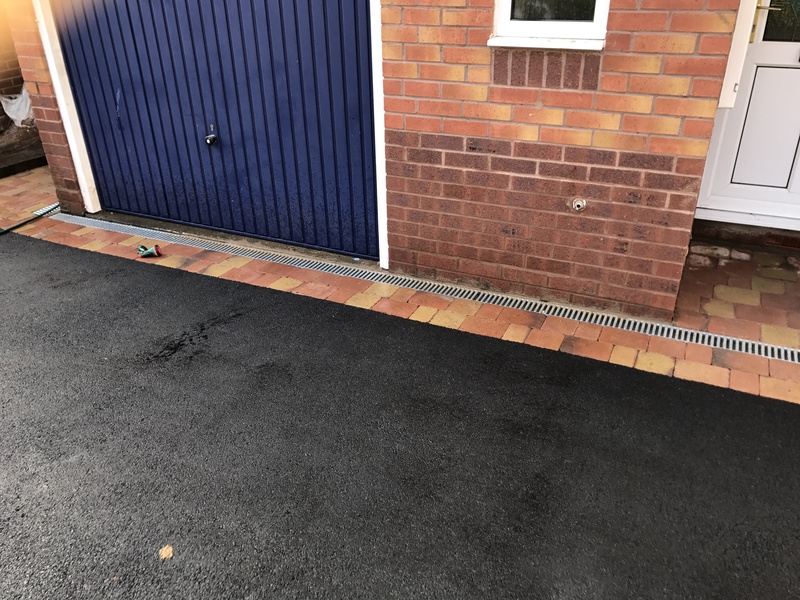 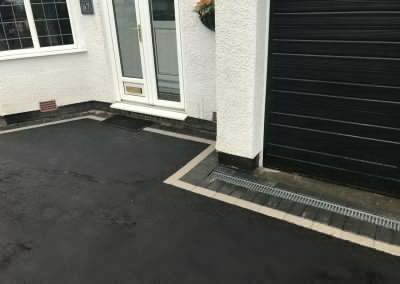 Where required, all our driveways come with premium ACO drainage and the correct channels to ensure the rain washes away from your home quickly and efficiently. 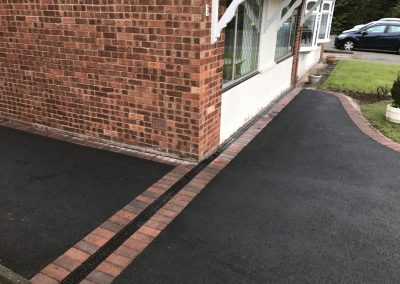 We can also help with steps, paving slab installations and driveways. 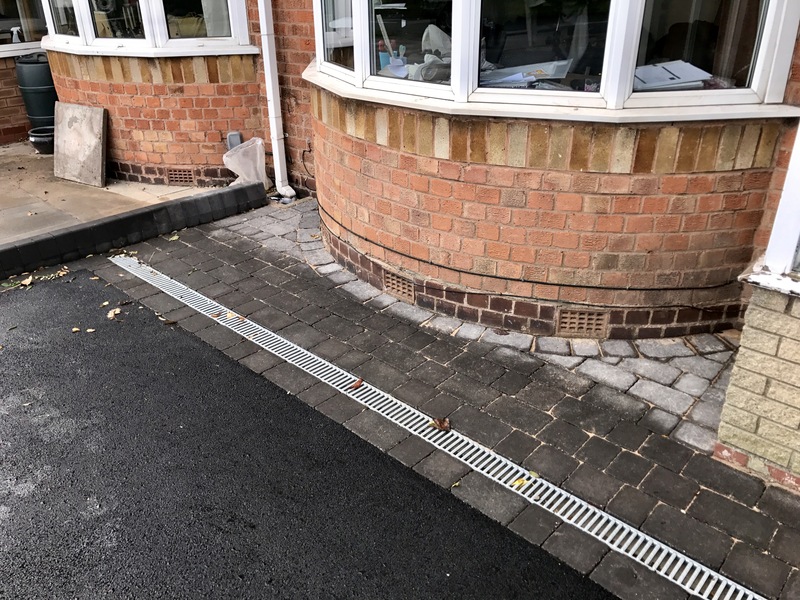 Check out our portfolio, reviews and some of our recent drainage installations. 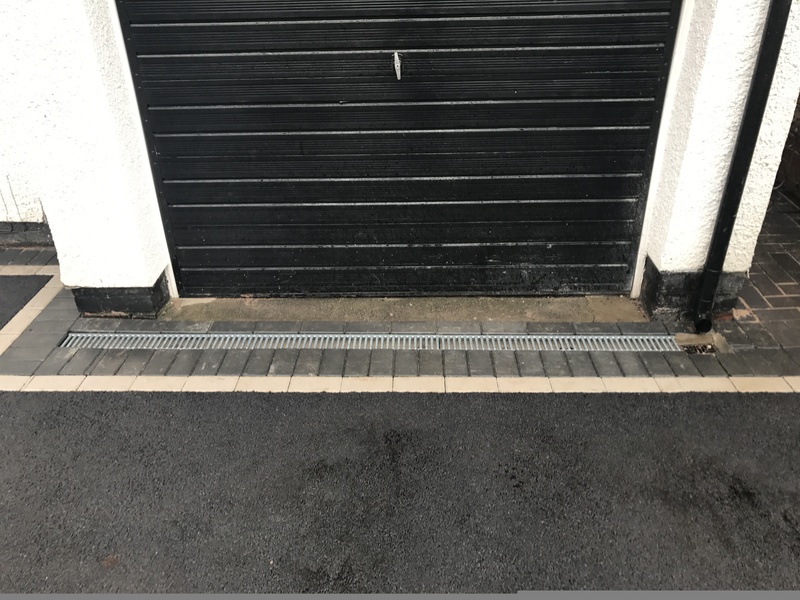 ■ Our customers rate us 4.5/10 stars on average. ■ Over 50 years of experience in the drives and landscaping business. 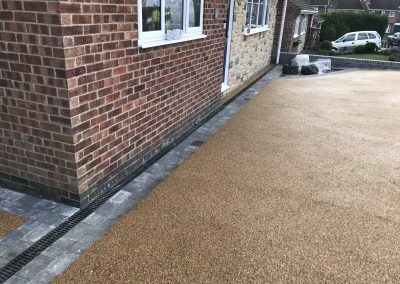 ■ We are not a here today gone tomorrow company, we remove any concerns or pain that you may have about choosing a company to carry out your project.